The SW'ian Redwood is an endangered flora species. Now protected by law, they're lightly dotted around the SW City Territory. 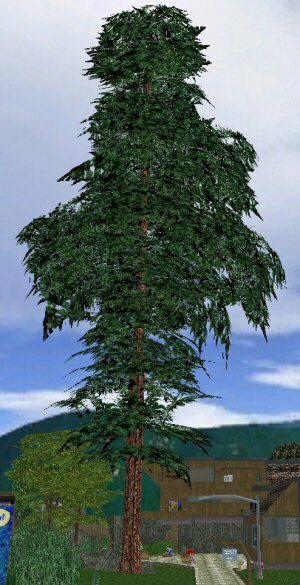 These towering trees grow to over 100 meters high, and grow moderately fast. However, they were logged nearly to extinction due to the abundant amount useable timber of their trunks. The redwoods are found in Kithicor Forest, and K'iin Woods. A very large and historically important SW'ian Redwood can be seen in Town Square Park.